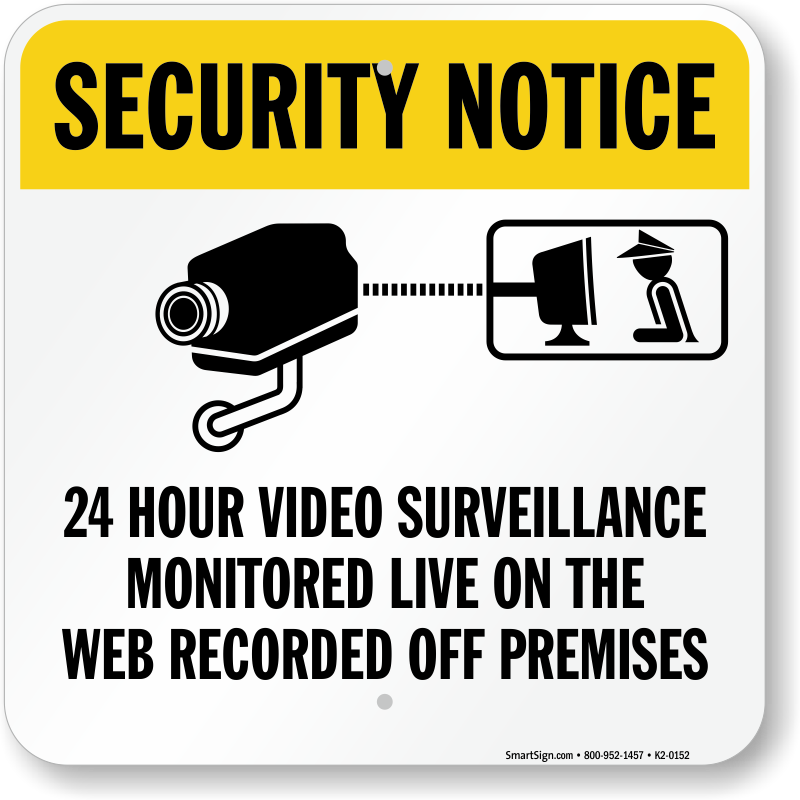 Are you serious about your security? 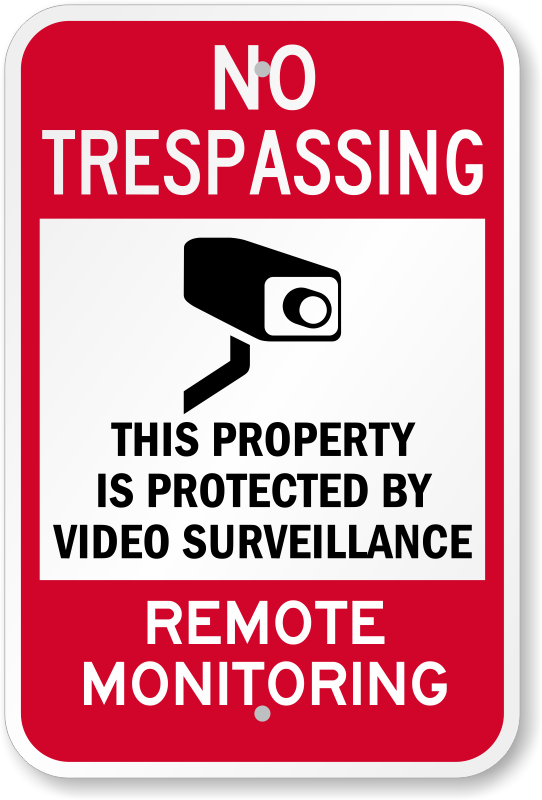 To let intruders know you're recording their activities and there's no way to undo any misbehavior, pick up a Remote Surveillance Sign. 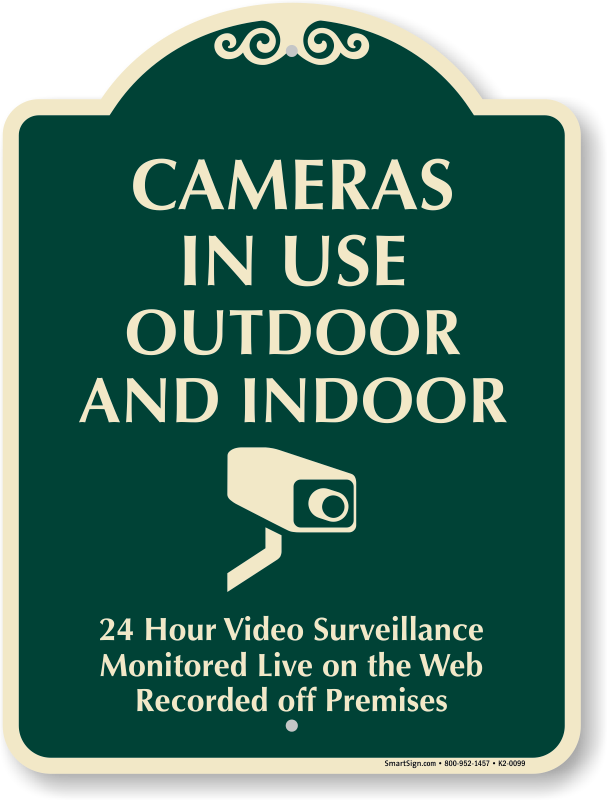 Our signs are durable, our designs attention-getting. 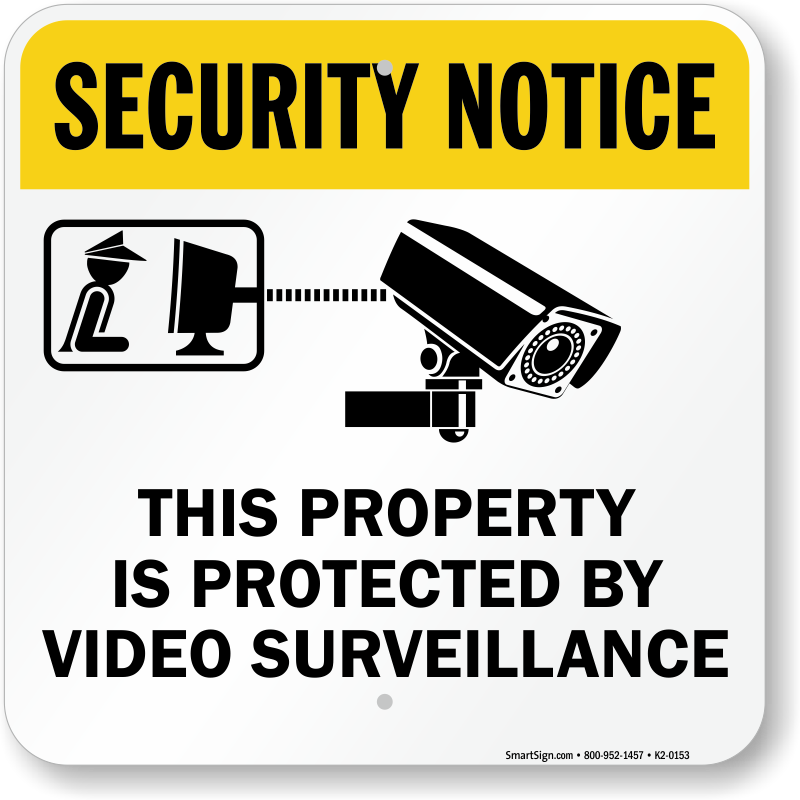 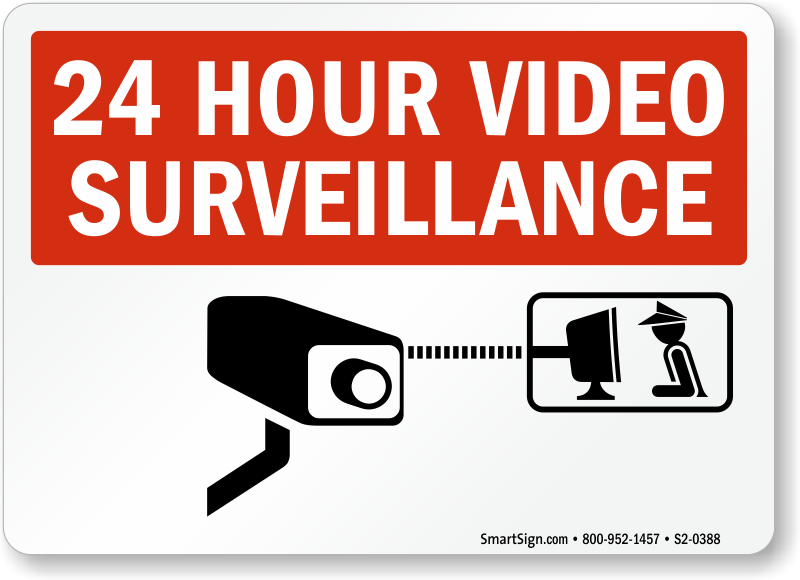 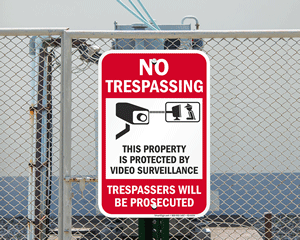 Find our full range of video surveillance signs here. 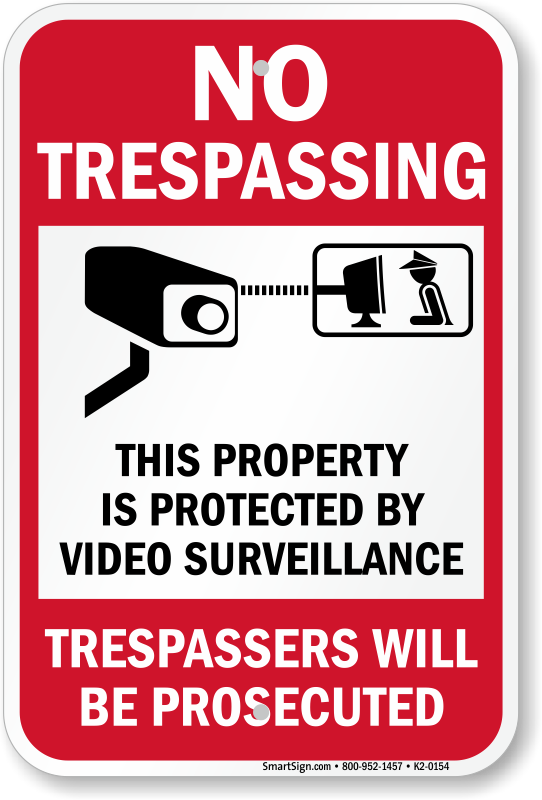 Let intruders know you're serious about your security!